Elegant suede boots from STUDIO MODD. 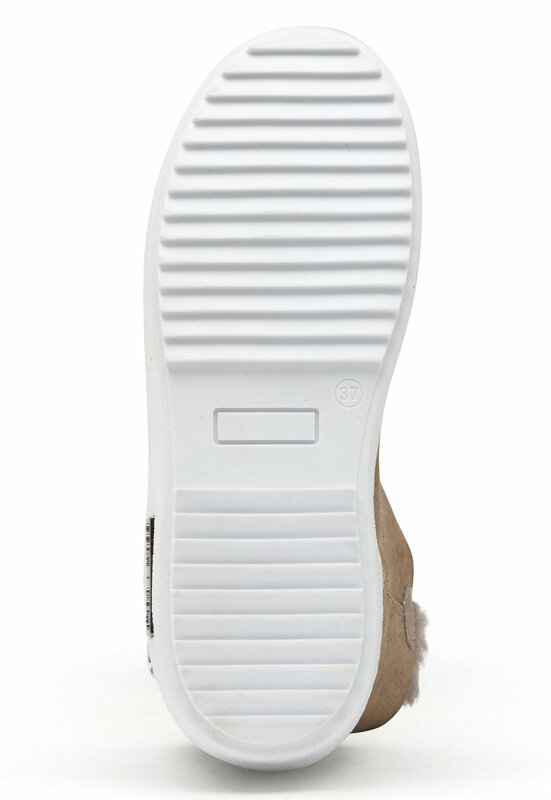 The shoes have a classical design and a thicker sole. 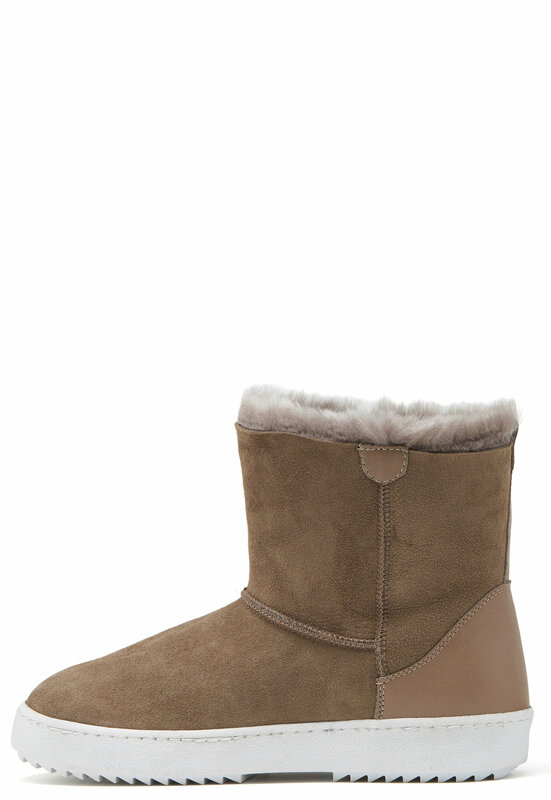 - Lined with wool in both the shaft and sole - Logo on the sole - Zip with rhinestones on the outside Sole height: 3 cm.